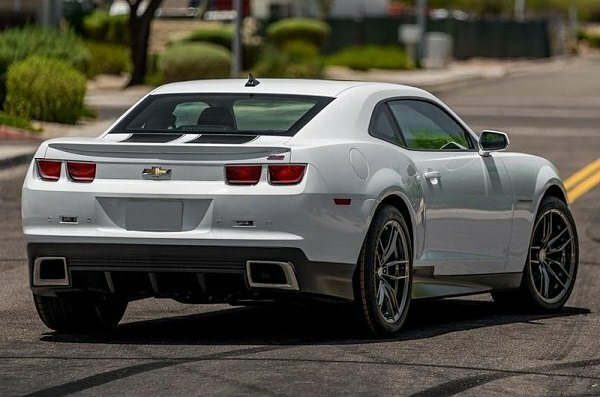 If Superman had to choose a supercar, he'd probably go with Chevy Camaro. If he'd think of adding a couple of mods on it, he'd definitely start by adding a set of all-new KRYPTON Black Chrome Wheels exclusively made by VARIANT on it. Constructed in-house with the great attention to details, using Cold Vertical Forging process, they will provide you with the years of great looks and excellent durability. Krypton wheels feature stylish spoke design and will surely compliment the modern styling of your sports car. These wheels are offered in wide range offset configurations and multiple size options. Come covered in a scratch resistant, attention-grabbing super black finish. 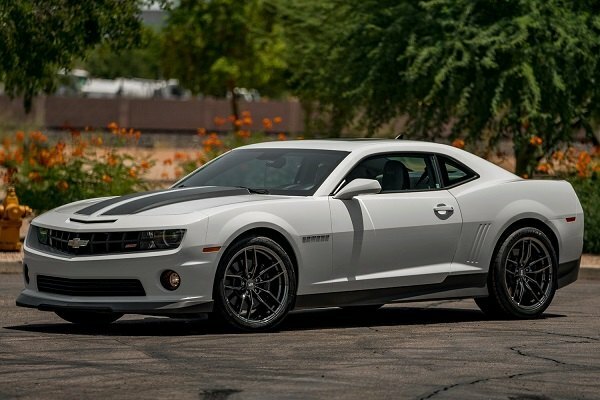 Add an aggressive style to your luxury muscle car with our Krypton Super Black Chrome Wheels from VARIANT.